UE Blast, one of the newest UE Bluetooth speakers that features Amazon Alexa, is a part of a crazy 1-day sale today. 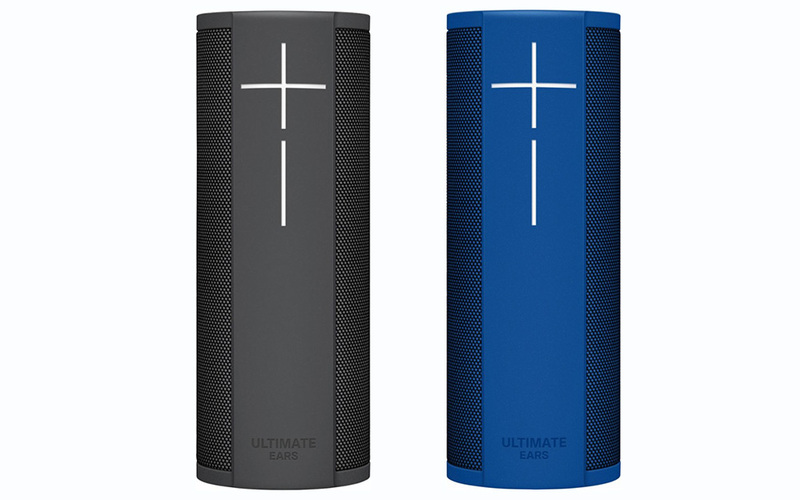 You can grab the blue or black versions of the UE Blast for just $99.99 at either Amazon or Best Buy. In case you were wondering, that’s $130 off the normal price. The UE Blast is a lot like the UE Boom line, only it has been upgraded with Alexa onboard. You’ve got the cylindrical design to offer 360-degree audio (2 35mm active drivers, 2 passive radiators), IP67 water and dust resistance, dual-band WiFi (330 foot range), Bluetooth (150 foot range), and 12 hours of battery life. The Alexa integration works over WiFi and picks up your voice using far field voice recognition. It’s as if you have a portable Amazon Echo device. Not that you need an Alexa recap, but this gives you access to voice control over your music, your smart home, game playing, recipe gathering, trivia, etc. You guys know how Amazon Alexa works. This UE Blast deal is listed as Amazon’s deal of the day, so it may not be around long. Moto Z DROID Getting Oreo Update "in a Few Weeks"